Electroporation, is a technology used to increase permeability of the cell membrane. Electroporation is a mechanical transfection method that uses an electrical pulse to create temporary pores in cell membranes through which substances like drugs and vitamins into a cell. Cryo- Electroporation combine with cool relaxation in post procedure care to reduce down time and post inflammatory hyperpigmentation. 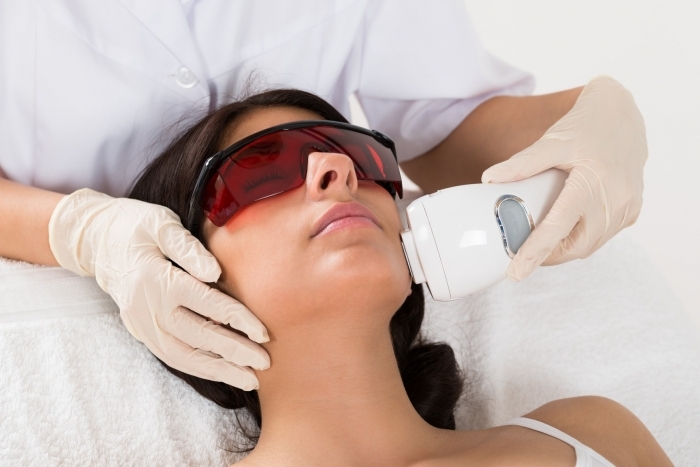 It work well after laser treatment and micro-needling procedure.